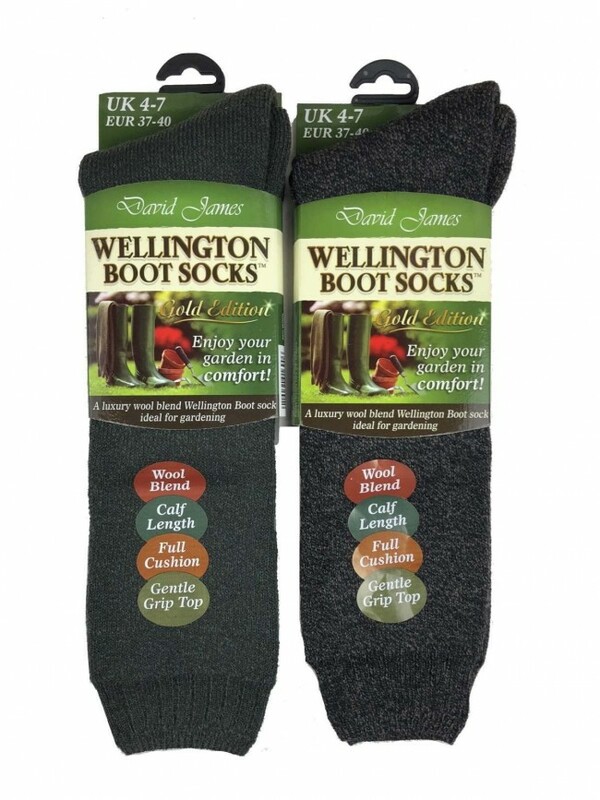 Keep your feet warm in these soft, durable, wool rich welly socks. Assorted colours - let us surprise you with a single pair chosen at random from a variety of shades. 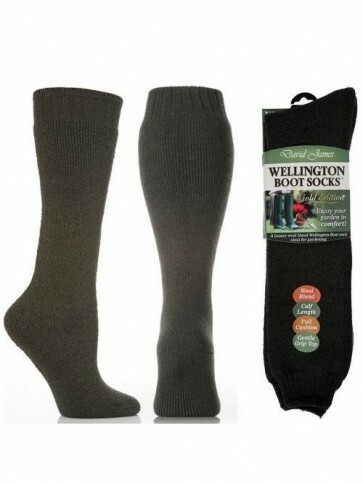 Durable wool blend ladies' welly socks. Full cushion with terry looped construction throughout for extra comfort and protection. Long enough to reach the top of your wellingtons. 40% Wool, 40% Acrylic, 20% Polyester. Fits UK size 4-7 / Eur 37-40. 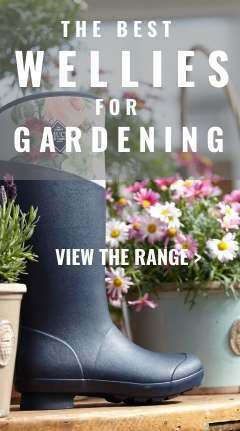 Colours selected at random from a variety of shades - typical colours include brown, navy, black, grey and dark green.